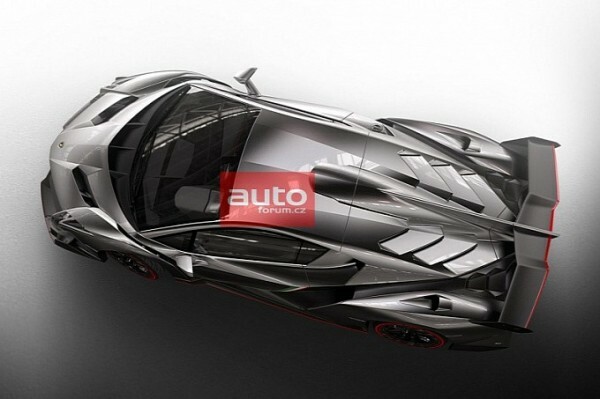 An unknown magazine scan has leaked an image of the Lamborghini’s “Veneno” hypercar ahead of it’s official debut at the Geneva Motor Show. 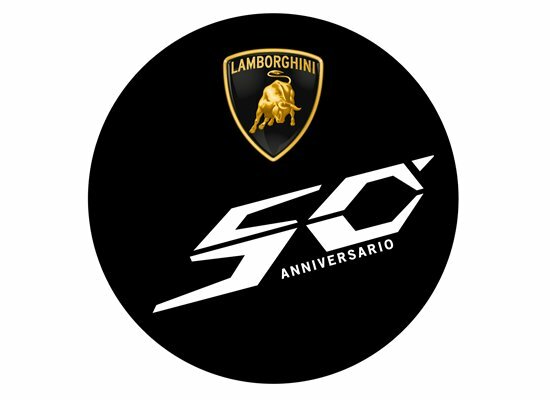 The car was set to be the crown jewel in the celebration for Lamborghini’s 50th anniversary. 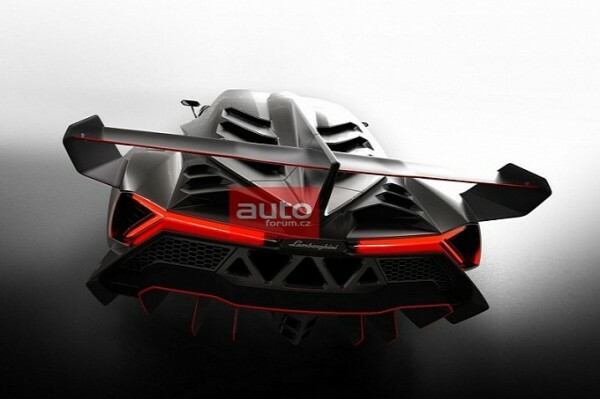 Veneno, meaning, “poison” in Spanish has most likely been named for a noteworthy bull in the history of tauromachia. 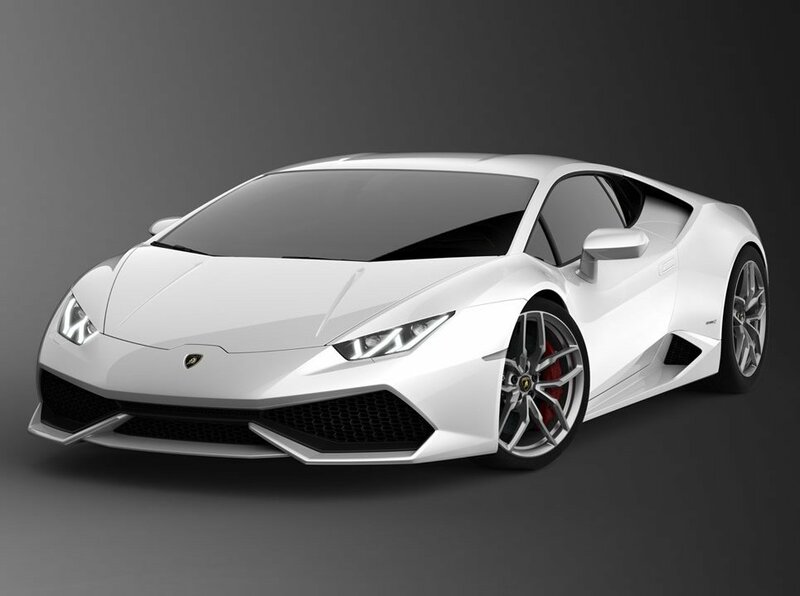 The picture shows a coupe powered by the same engine as the Aventador, a 6.5-liter V12 engine. 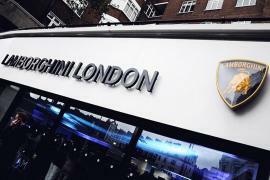 However that is where the similarities between the two cars end. 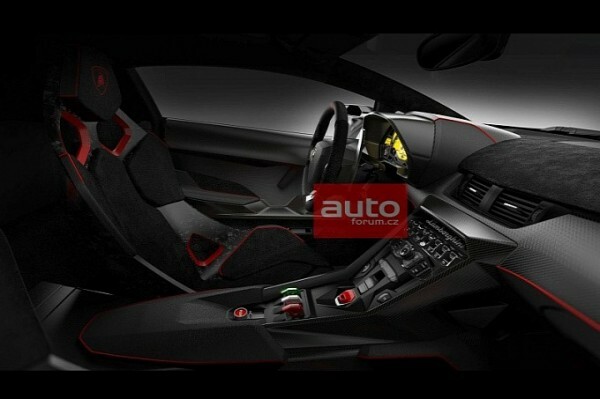 The Veneno appears to be radically different from any other coupe designed in the company’s 50-year history. 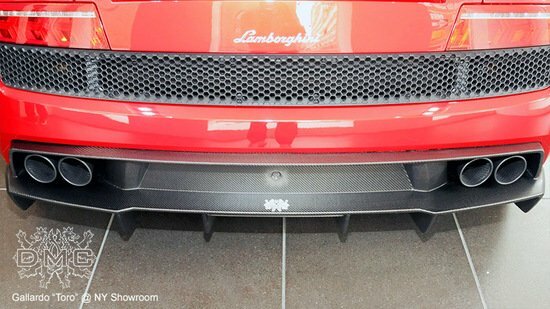 Asymmetric wheel wells, a massive rear wing, expose carbon fiber canards, vents and scoops all combine to create a brutish looking car that bears more resemblance to it’s bull counterpart than a sleek sports car. 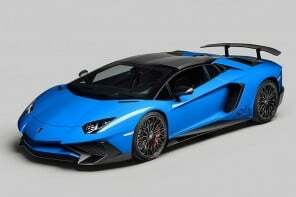 The car is rumored to feature a 7-gear transmission and a single clutch that will combine to provide over 450 horsepower. 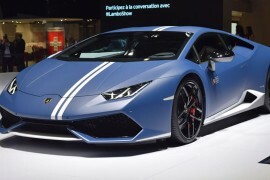 The 220 mph car will be limited to three examples painted white, green and red. Each of these powerful cars will command around $4.6 million dollars. 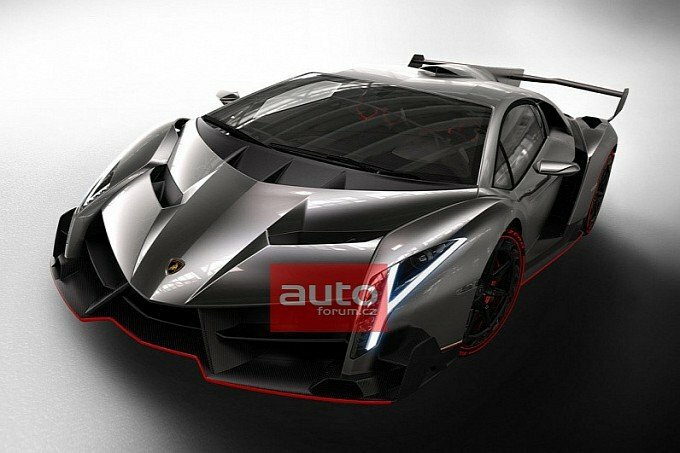 The Lamborghini Veneno is set to be officially unveiled at the Geneva motor show, at which point we’ll know if the rumors are true.